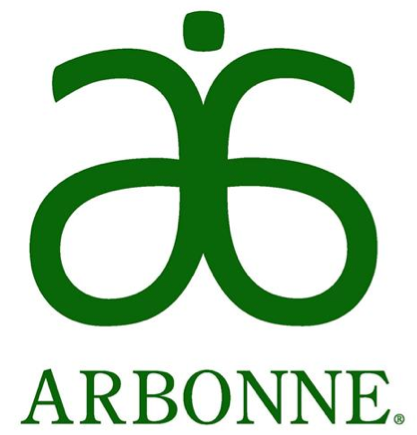 Arbonne is a Premium Swiss heritage company with all our products botanically based and inspired by nature. Pure, safe and beneficial ingredients which are paraben and gluten free, hypoallergenic and have NO chemicals, dyes or fragrances. We are PETA stamped, vegan, Kosher, Informed-Sport Certification and have NEVER tested on animals. We have a wide range of products including skin care, anti-ageing, baby care, mens, bath and body care, hair care, sun care, make-up and nutrition. Available for pamper parties and product events.